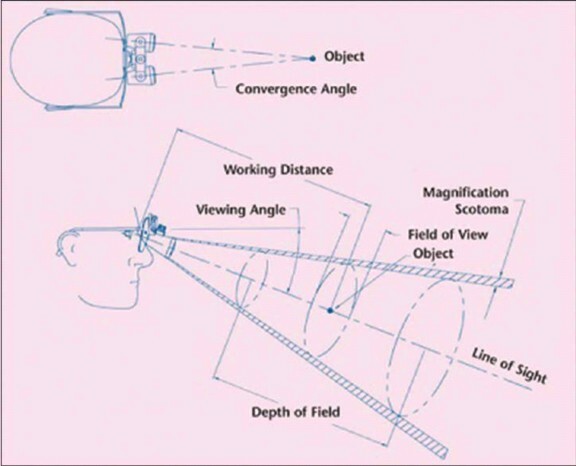 Many dental professionals and surgeons are now getting addicted to magnification loupes. Thanks to the many benefits this optical aid provides. But with all the surgical and dental loupes manufacturers on the market today, why are many dentists, hygienists, surgeons, students, and educational institutions getting addicted to Schultz optical loupes? Let's find out the 6 main reasons behind this addiction. Have you experienced making your patients feel anxious or afraid because of your odious appearance while wearing a pair of magnification optical loupes? Well, it may sound funny but this scenario really happened to some dentists and dental hygienists. One of the major drawbacks of the traditional dental loupes that hinders many professionals to try them on is the design. Schultz Optical is aware of this dilemma. And with that, the company think of innovative ways to make the looks of their dental loupes as pleasant as possible without risking their quality and functionality. Schultz optical loupes are available in trendy styles, designs, and colors. With this new innovation, you will not have to worry about looking awful while wearing the loupes. You can now enjoy a better visual acuity while still looking fashionable. 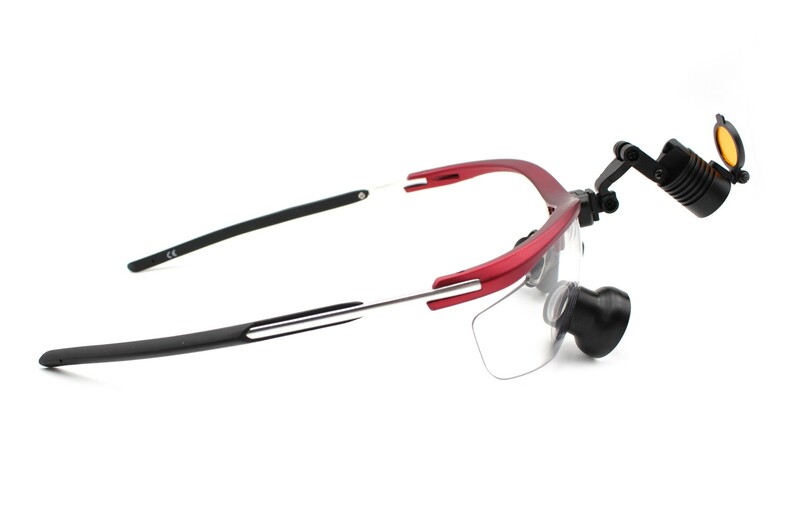 Schultz loupes are available in sturdy sleek sporty or titanium frames. The lens is made from medical grade HD optics. Our new dental loupes innovations have greater viewing field and depth of view than those standard loupes offered by other manufacturers. The problem with low priced dental loupes on the market today is their quality. Many manufacturers offer cheap dental loupes at the expense of their quality. We are the one who manufactures our loupe products. From our factory, we sell them directly to the end users. As much as possible we don't want to incur expenses such as overhead costs and middlemen fees which many other manufacturers pass on to the end users. 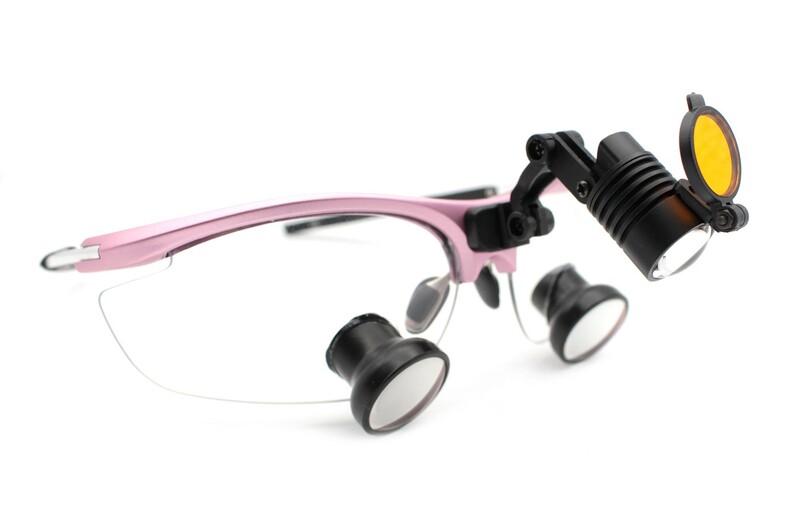 To be able to offer cheap loupes, other dental loupes manufacturers cut costs by using lower quality and less expensive materials which can result in low-quality products. But Schultz Opticals find a better way to cut costs without sacrificing the quality. We are still able to use high-quality products and to observe the highest standard of workmanship even if we offer our products at cheap price. Our secret is to minimize, if not to omit, unnecessary expenses such as stated above. Dental loupes can either break or make your career. High-quality loupes that fit you will help you gain better visual acuity, enabling you to see every small part of the oral cavity very clearly and in crisp detail. It can as well help you maintain a more ergonomic working posture, making it possible for you to work with less to no pain. On the other end, wearing the wrong loupes can lead to more painful practice and less productivity. If you are wearing prescription, they can trust us to add an accurate prescription to your lenses. All our loupe models offer a comfortable fit. Working distance and PD can also be modified to exactly match your needs. Our loupes are also the lightest of their kind in the market today. Many dental professionals order our loupes simply to test them and to make use of our 30-day risk-free satisfaction guarantee and free trial policy. And we are well aware of that. The good news is, the majority of them end up keeping the loupes for good and others even became our returning customers. 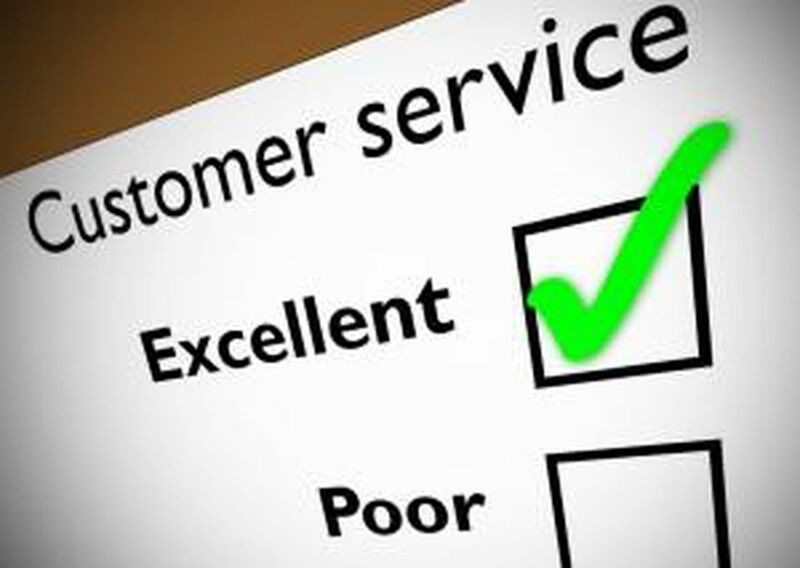 Needless to say, they are more than satisfied with the quality of our products. Otherwise, they would have just returned the products they ordered, get a refund, and move to other manufacturers. Apart from factory-priced products, we also offer seasonal discounts from time to time. We also offer great freebies whenever you purchase loupes. You get an accessory kit, a free loupes storage case, and an instant access to online customer service. So, these are the 6 main reasons why many surgeons, dentists, hygienists, students, and educational institutions are getting addicted to Schultz optical loupes. Be careful, you might be one of them in the future! This entry was posted in Dental industry news | Schultz Dental surgical blogBy Roger Jing On May 01, 2018 .